Gizmos, gears excites everyone because of the fun and convenience they provide and today there are several innovations which are easily accessible and has made our lives convenient and better than before. The best thing about the gadgets is that they are easily available today, easy to use and portable and offers us with lots of convenience. Here are some best gadgets explained which has significantly changed human lives. This gadget is a fitness tracker and is a hit gadget of 2014 and a big wearable. This is a gadget which is affordable ($79) and everyone can use this gadget. There are many gadgets which ordinary public cannot afford and sometimes are also not aware of such gadget. It seems that they are just meant for the celebrity use such as Google glasses. But this gadget is great and provides your accounts with lots of security. Sometimes living in a digital age is a curse, it seems like there are hundreds of passwords which we have to use for online accounts and even loosing one of them can put us in trouble. But this gadget is going to provide your brain with peace. Nymi uses the rhythm of your heartbeat to authorize access to all the things in your digital life. This is one mission impossible gadget which has lots of exciting features. Today having a pet is one of the great things and the majority of the people are having pets. There safety is the responsibility of the owners and they are willing to do everything for it. There is nothing harder to do. You just have to order PetsTek pet safety gadgets online. This is one the great gadget which will provide your pet with a lot of space to move around. This gadget is easy to install and portable. Your dog will wear a collar that will pick up signal to develop a stay zone. If you’re pet tries to run away you will be alerted with a warning signal. Eventually your pet will learn its boundaries and will stay where he belongs. It is a great gadget and is cost effective too. Official Xbox One by Microsoft is a gaming console, but its objectives are far beyond the game play. 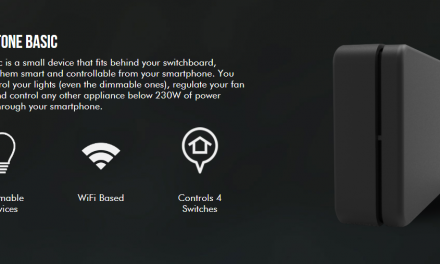 There are plenty of features incorporated in this gadget that is going to take gamers breath away. There is an inbuilt video calls via Skype, an interface which is derived from window 8 and integration with satellite and cable TV boxes, in simple words this is a living room personal computer. The most innovative technology is used to build this gaming console and it understands your voice commands, can measure your heart beat and face recognition feature is also there. 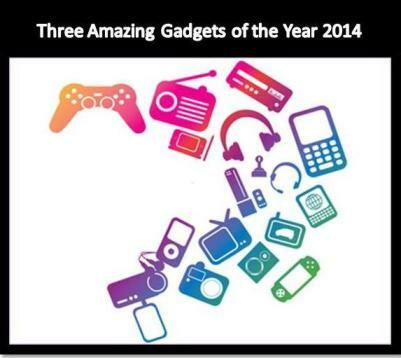 These are three best gadgets of the 2014, which are easily available, and everyone can use them. These gadgets offer you with lots of peace of mind and fun, because you are living in the era of innovative technology where nothing is impossible. Author Bio:-Jane is a professional content writer and has contributed in many articles and blogs on the internet. Her current project is on latest gadgets such as Petsafe wireless containment system< her readings are interesting and engaging. She is an inspiration to the aspiring writers. Picostone, connected Affordable smart Home, A Reality Now ! !